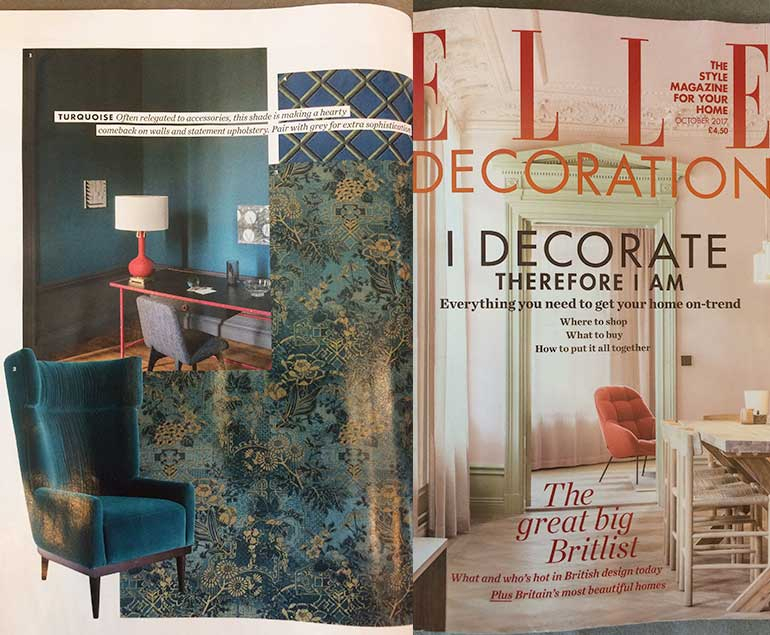 Great to see our Oscar Wingback Armchair in Elle Decoration this month featured in Turquoise Style Decorating. Looking stunning upholstered in Ice Teal cotton velvet by Kirby Design. Thank you! 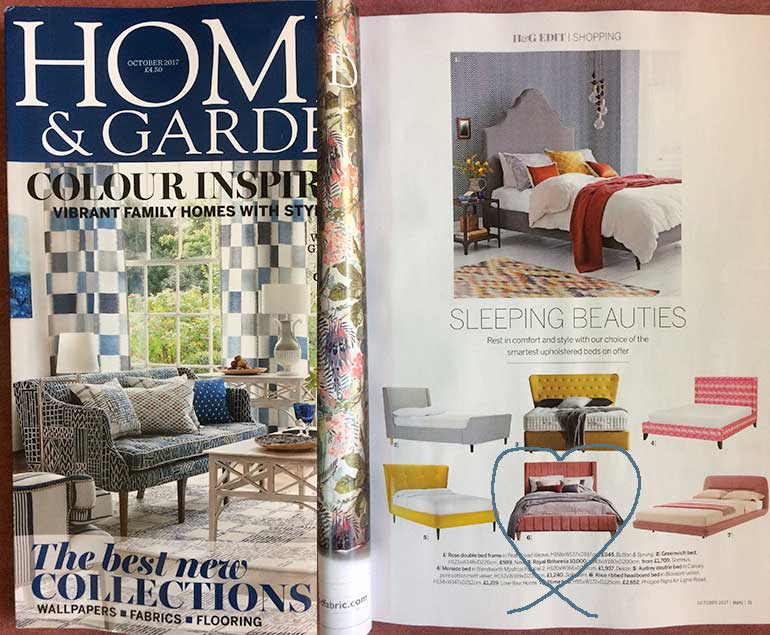 Take a look at Homes & Gardens October issue Shopping Edit 'Sleeping Beauties' to see our Alice Bed looking really great. Thank you to Laura Vinden for including us in the stylish upholstered beds round up. 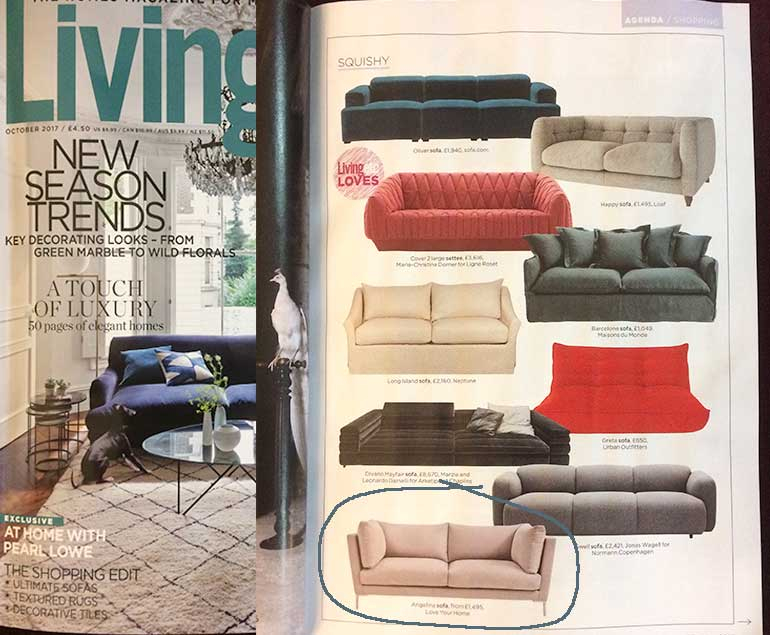 Great to see our Angelina Sofa featured in the shopping section for Squishy sofas in the October issue out now. Thank you Harriet Drohan! 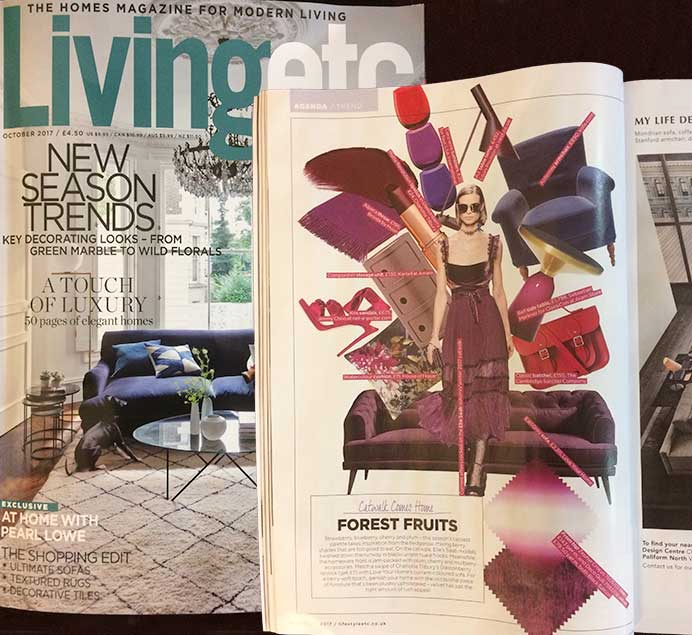 Thank you Living Etc for featuring the Earl Grey in Stain Resistant Deep Purple in the Forest Fruits Trend - "the tastiest palette" by Neil McLennan in the October issue. Very inspiring! 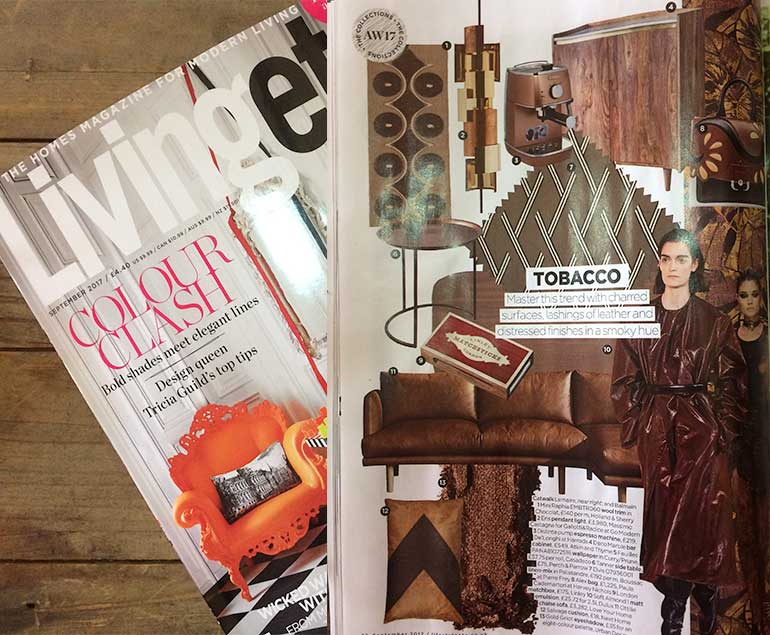 Thank you Living Etc for featuring our Ottilie Chaise Corner Sofa in Leather Caramel. Looks great in the September issue edit on Autumn/Winter 2017 New Season Collections by Maudie Manton. 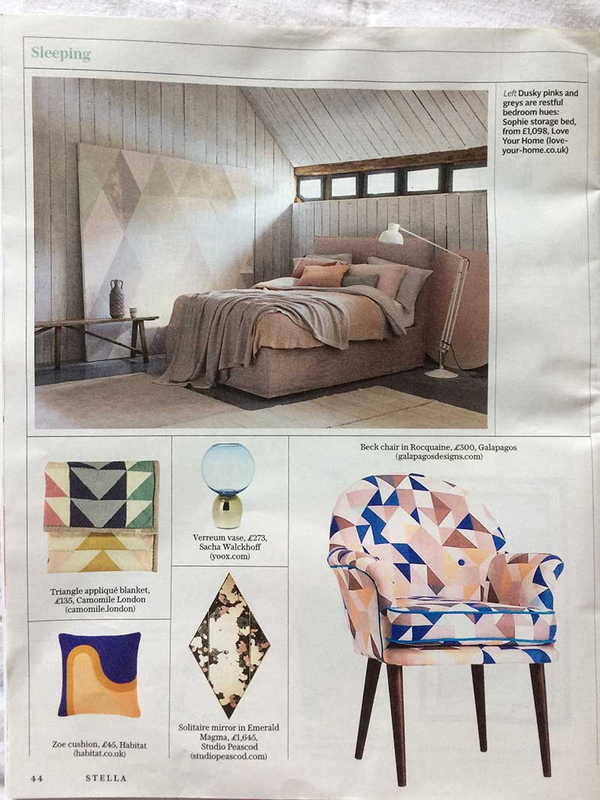 We have spotted our Sophie Storage Bed in Stella Magazine in the Sunday Telegraph and we think it looks great. Thanks so much to Kat Trevor at The Telegraph for featuring us! 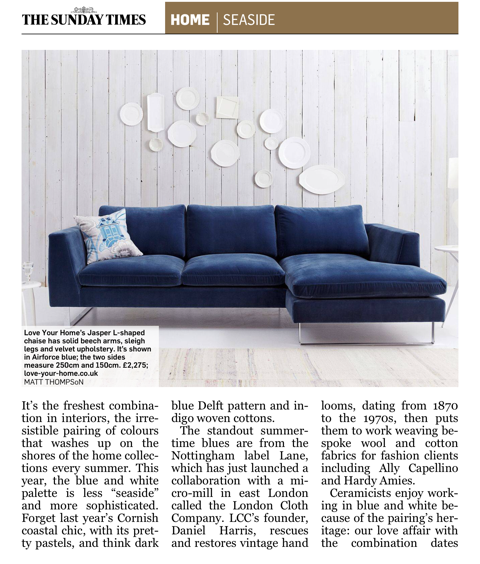 A big thank you Katrina Burroughs for featuring our Jasper Chaise Corner Sofa in The Sunday Times. Great article on the new blue and white coastal trend. 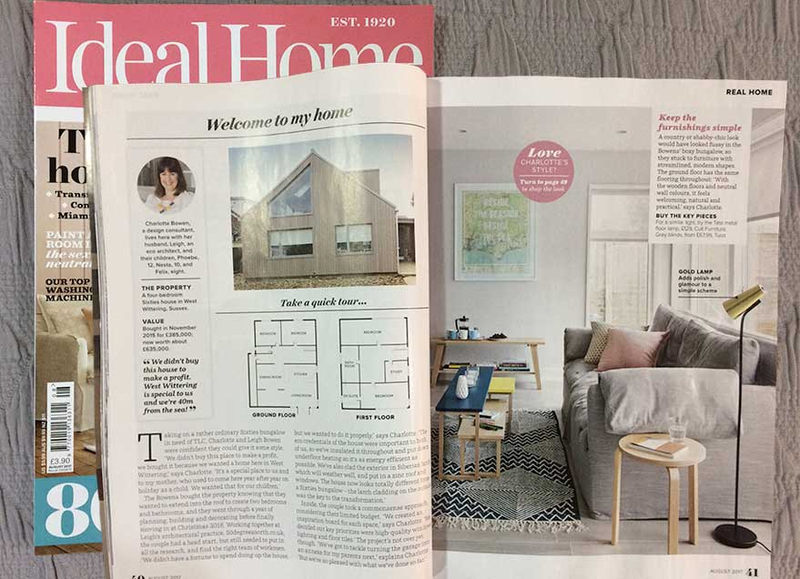 Great to see our Joseph Sofa upholstered in Stain Resistant Linen Dove featured in the Real Homes section of Ideal Home magazine. Check out Charlotte Bowen's Welcome to my home in the August issue. 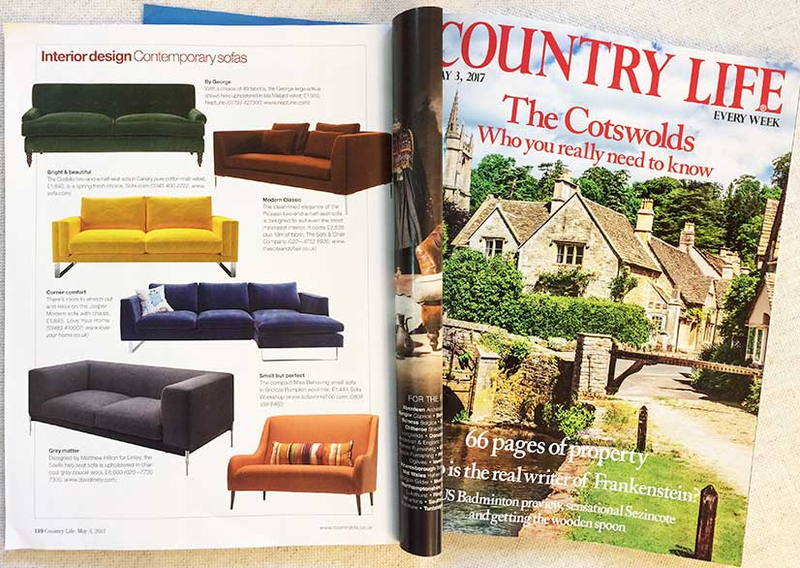 Thank you Country Life for featuring the Jasper Modern Sofa in the Interior design section for Contemporary Sofas. Looking really good. 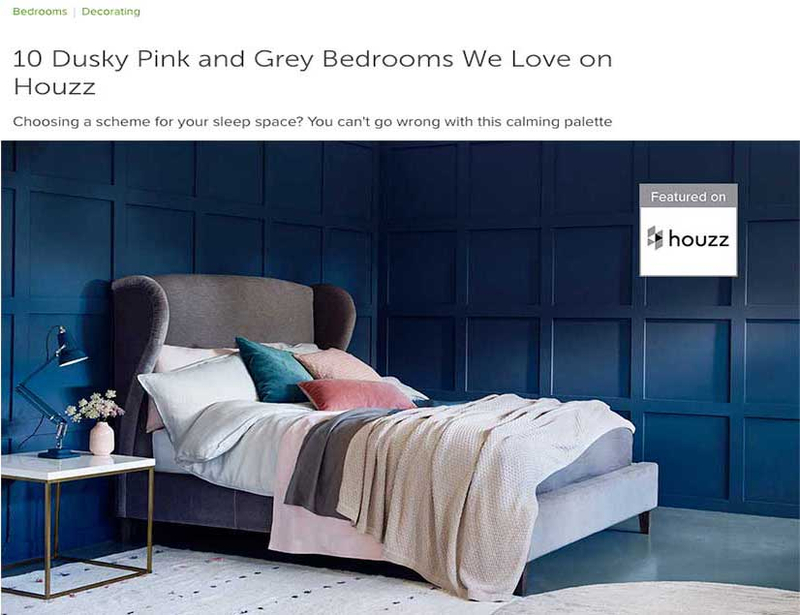 Thank you Amanda Pollard at Houzz UK for featuring our Penelope bed - great feature! View the Houzz idea book article.